Join us on Saturday, October 20, 2018, 12pm-4 pm at the Immaculate Conception Church, 414 East 14th Street (near First Avenue), New York, NY. Free Admission. Prof. Regalado Trota Jose, “THE BAYBAYIN DOCUMENTS IN THE PHILIPPINES’ OLDEST UNIVERSITY: A CLOSER LOOK”. Professor “Ricky” Jose has researched and written for more than 30 years on the cultural heritage of the Philippines. His book “SIMBAHAN” (Church) won the National Book Award for the Art Category in 1992. In 1999, Jose was one of 100 Filipino cultural workers who received the Cultural Center of the Philippines Centennial Award for the Arts. In 2001, his recommendations paved the way for the declaration of 26 churches as National Cultural Treasures. Prof. Jose was Commissioner for Cultural Heritage of the National Commission for Culture and the Arts, 2011-2013. He is now the Archivist of the University of Santo Tomas and Professor at the Cultural Studies Program of the same University. Ms. Cristina Paterno, “THE 10-YEAR SUSTAINABLE RESTORATION OF THE ALL-METAL SAN SEBASTIAN BASILICA, PHILIPPINES”. Ms. Paterno is an Architectural Conservator and is the Executive Director of the San Sebastian Basilica Conservation and Development Foundation, Inc. 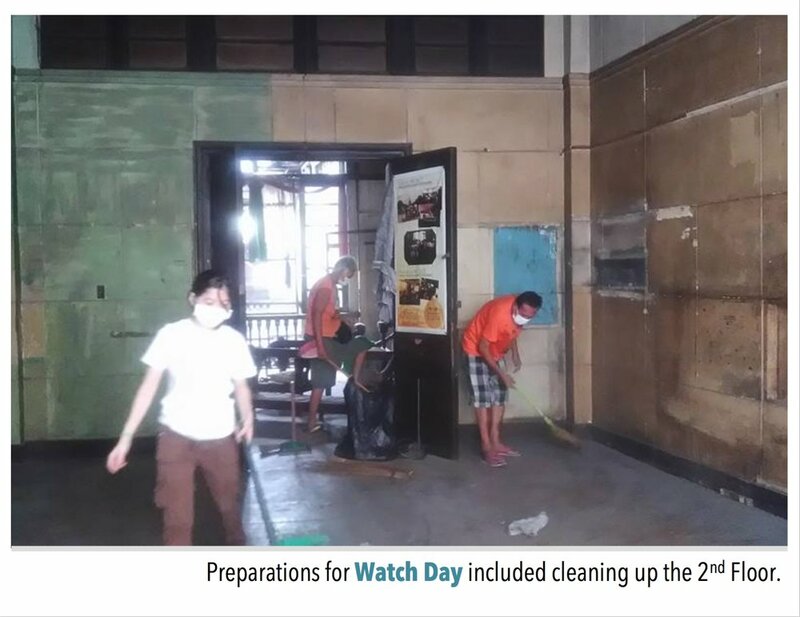 The San Sebastian Basilica Conservation and Development Foundation, Inc., Philippines is undertaking a holistic 10-year restoration of a unique historic building. Working in tandem with the Order of the Augustinian Recollects, the foundation's work involves not only the physical restoration of the building, but elevating it back to national consciousness, though community development, marketing and PR programs. 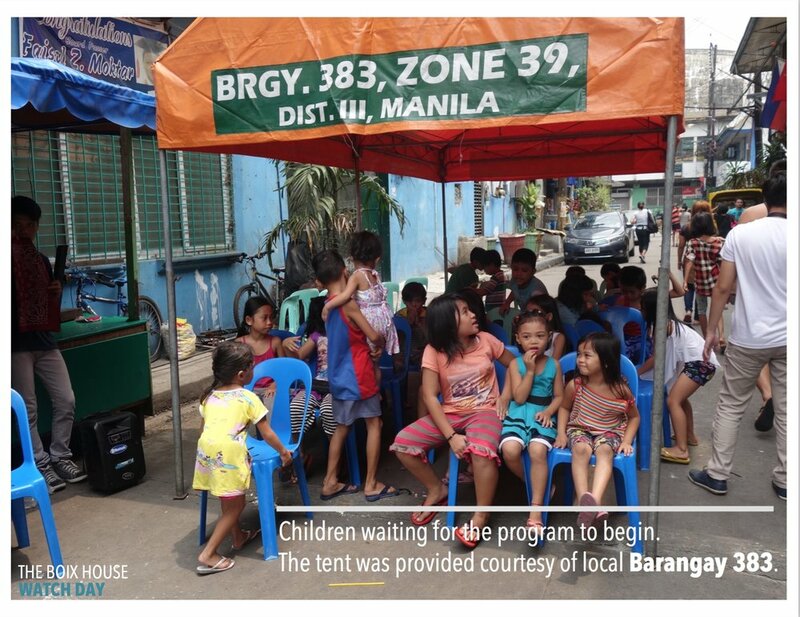 Having completed the research, documentation and diagnostics, which revealed some structural issues, and a complex history of interventions over time, the foundation continues with its design for treatment and repairs. 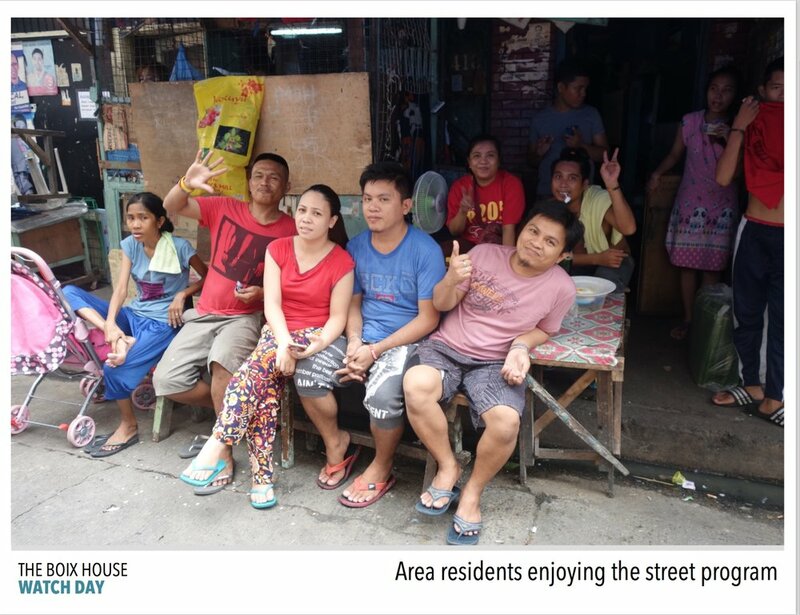 Its community development programs have been able to coalesce heritage managers in the district, implement a heritage-centered skills training program in the community. Its tours and merchandise currently supplements 25% of its operating costs. San Sebastian Basilica is one the few all-metal churches in the world, the Philippines' first basilica, and its only metal building. Of particular importance is its interior decorative finishes, many of which have been untouched by heavy-handed restorations. 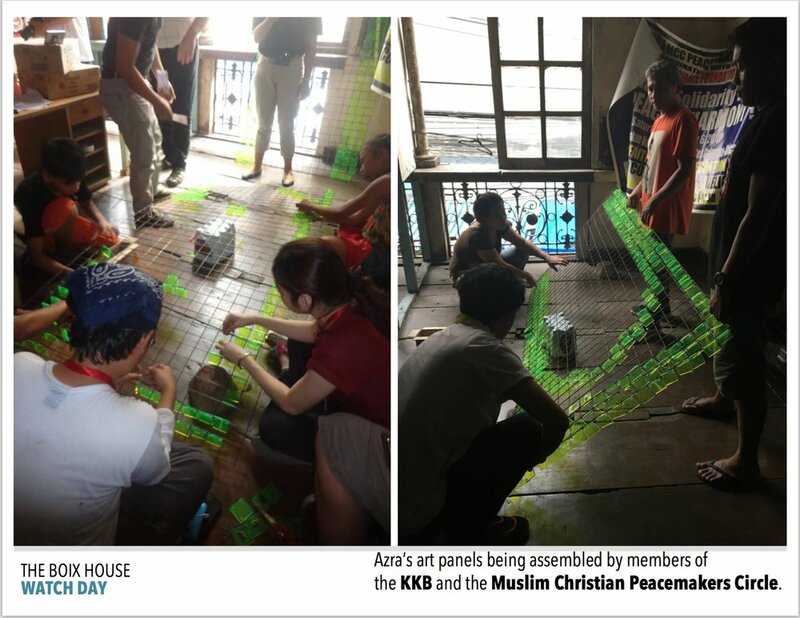 It is a recipient of a grant by Bakas Pilipinas, and is a two-time awardee of a grant from the Ambassador's Fund for Cultural Preservation. Prof. Cherubim Quizon, “REINTERPRETING A WEAVER’S HOUSE: A T’BOLI WOMAN’S NEGOTIATION WITH THE STATE”, Professor Cherubim Quizon studies the knowledge systems and social formations interrelated with the textiles and dress of the Bagobo, one of several indigenous peoples of the Davao region in Southern Mindanao. She has published widely on US colonial-era museum collections of Bagobo textiles examined through the lens of contemporary fieldwork in the origin community, with comparative research into related traditions among the T’boli, B’laan and Mandaya. She is currently Associate Professor of Anthropology at Seton Hall University. What happens when indigenous living traditions intersect with state heritage ideals? This paper presents an account of how the late T’boli weaver, Lang Dulay, built a traditional house (gono bong)that was apparently not traditional enough. As a National Traditional Artist awardee (Gawad Manlilikha ng Bayan) her response and its implications on our understanding of indigenous cultural heritage will be explored. Rev. Milan Ted Torralba, “NEW WINE, NEW WINESKIN: PHILIPPINE CHURCH CULTURAL HERITAGE BEYOND 2021”, Rev. Milan “Ted“ Torralba, a priest for 25 years, is presently serving his home Diocese of Tagbilaran, Bohol, as judge of its first instance tribunal and chair of its Commission for the Cultural Heritage of the Church. Since 1996, Father is the executive secretary of the Catholic Bishops’ Conference of the Philippines’ (CBCP) Episcopal Commission for the Cultural Heritage of the Church. He also edits Pintacasi, the journal devoted to the study of the cultural heritage of the Catholic Church in the Philippines. He has degrees in philosophy, theology, canon law, and cultural heritage from the University of Santo Tomás, Manila. Father Torralba was founding chair of the Bohol Arts and Cultural Heritage (BACH) Council, 2002-2005. A canon lawyer, Father was secretary of the Apostolic Nunciature in the Philippines (Embassy of the Holy See; Vatican Embassy), 2005-2008. New Wine, New Wineskin: Philippine Church Cultural Heritage Beyond 2021is better appreciated in the context of the international agreement entered into, by, and between the Holy See and the Republic of the Philippines on the care of the cultural heritage of the Philippine Catholic Church. The accord took effect in May 2008. 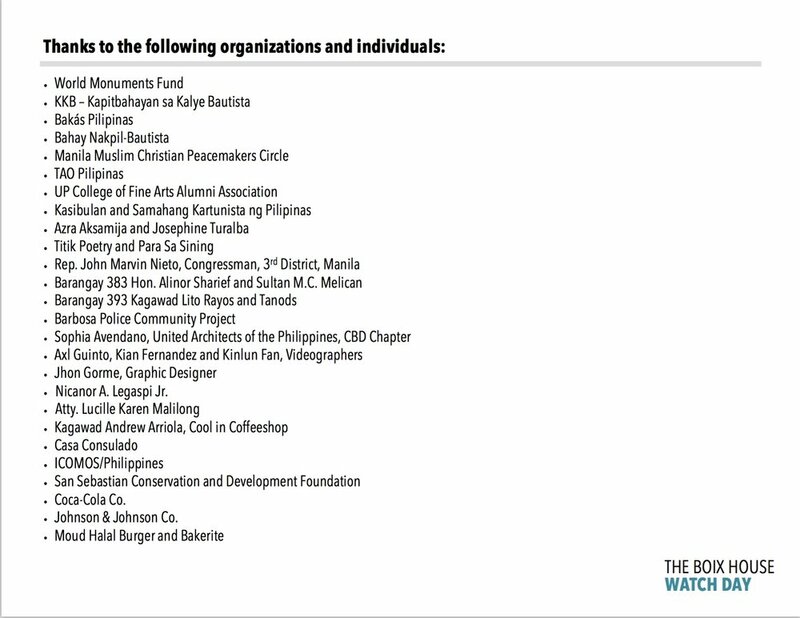 It is articulated in the national agreement between the Catholic Bishops’ Conference of the Philippines and the National Commission for Culture and the Arts that entered into force in January 2016. Against this backdrop, New Wine, New Wineskin: Philippine Church Cultural Heritage Beyond 2021essays to explain the cultural heritage endeavours of both the Philippine Government and the Philippine Catholic Church on the care of the Church’s own cultural heritage materials. 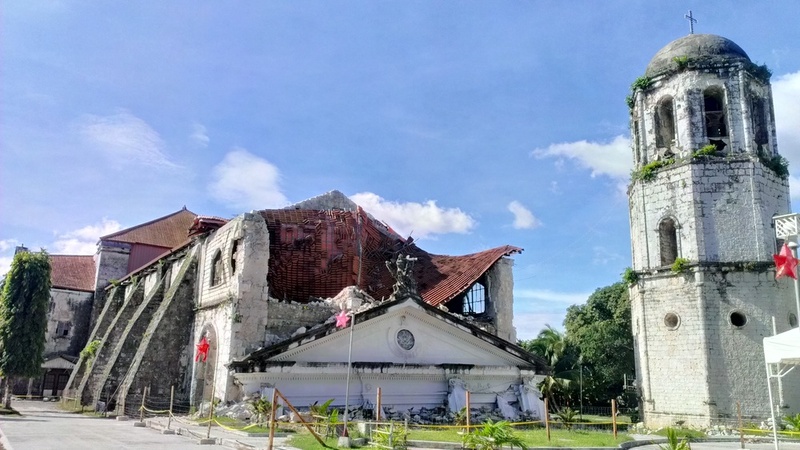 The restoration work being conducted by the Philippine Government cultural agencies on the Bohol heritage churches damaged by the 7.2 Mw earthquake that struck the Bohol island-province on 15 October 2013 exemplifies the engagement of both Government and Church. The talk will conclude with insights on the future directions that can be taken to promote the cultural heritage of the Filipino Nation, as it celebrates in 2021 the 5thcentenary of the introduction of Catholic Christianity in the country. Bakás Pilipinas is proud to have participated in an exhibit on HERITAGE and SUSTAINABILITY, held on July 11, 2018 at Japan Society, New York City. The event was coordinated by the International Council on Monuments and Sites (ICOMOS). 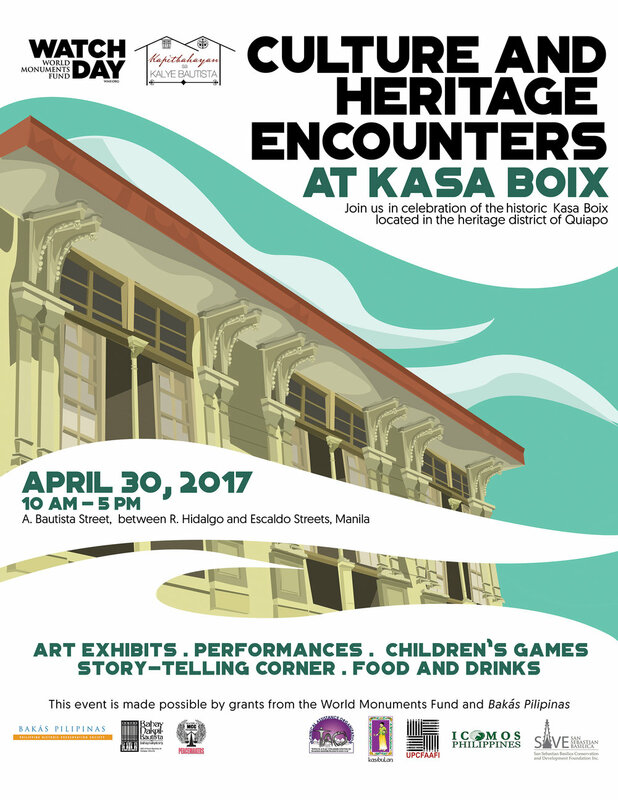 Bakás Pilipinas exhibited this poster, presenting its heritage projects which contribute to sustainability. 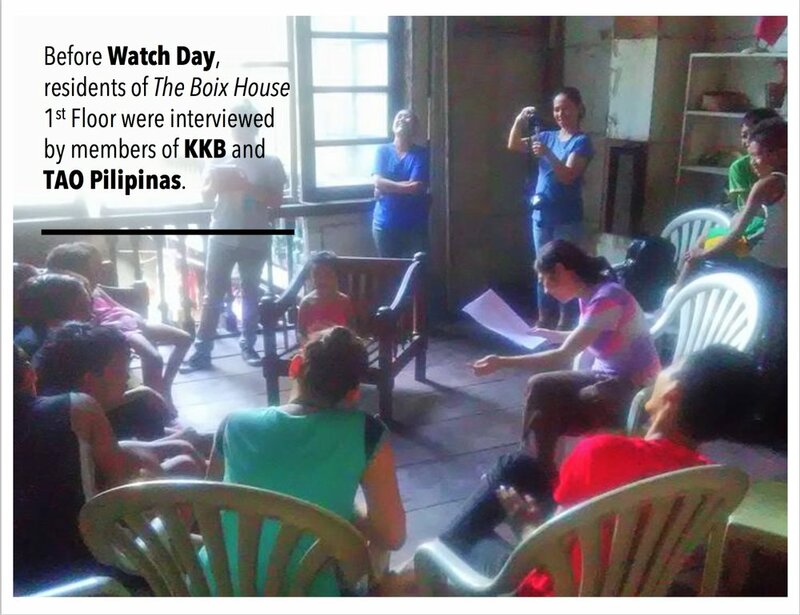 On the Philippine islands of Bohol and Cebu more than thirty-four churches experienced significant damage and partial or complete collapse from ground shaking during a Mw 7.2 earthquake on October 15, 2013. The churches affected by the earthquake include 18th and 19th century Spanish colonial-era churches, largely constructed of unreinforced coral stone-faced rubble walls, with timber truss roof structures, and early 20th century American colonial-era and post-World War II reinforced concrete churches. In the aftermath of the earthquake, the National Museum (NM) and the National Historical Commission of the Philippines (NCHP), the Philippine government agencies in charge of heritage sites under the National Commission on Culture and the Arts (NCCA), took on the task of recovery and preparation of restoration plans for the older Spanish colonial-era churches. Here is the link to the Getty Conservation Institute's Spring 2015 Issue on Seismic Retrofitting, featuring articles by several of the experts who presented at the recent International Symposium on Seismic Retrofit of Unreinforced Masonry Heritage Churches of the Philippines, at the National Museum, on January 13 & 14, 2016. Copies of this publication were handed out during the Symposium. (Our thanks to the Getty Conservation Institute for providing the copies). Built in 1891, San Sebastian Basilica is the only all-metal church in the Philippines and one of a few in Asia. The church interior is painted to simulate stone, the work of important Filipino artists of the time. Corroding metal threatens the future of the trompe l'oeil interior finishes. Conservation of the painted finishes is one of the major challenges in the restoration of the Basilica. Tickets are $25 each/ Students $10. Seating is limited. Ticket amount is tax-deductible. Proceeds will fund a research project to determine how the restoration may be of benefit to the economically disadvantaged community surrounding the Basilica. The metal interior of the church was painted to simulate stone. Water penetration is corroding the metal and damaging the painted finishes. Bakas Pilipinas held its fundraiser event on May 13, 2010 at the Philippine Consulate. 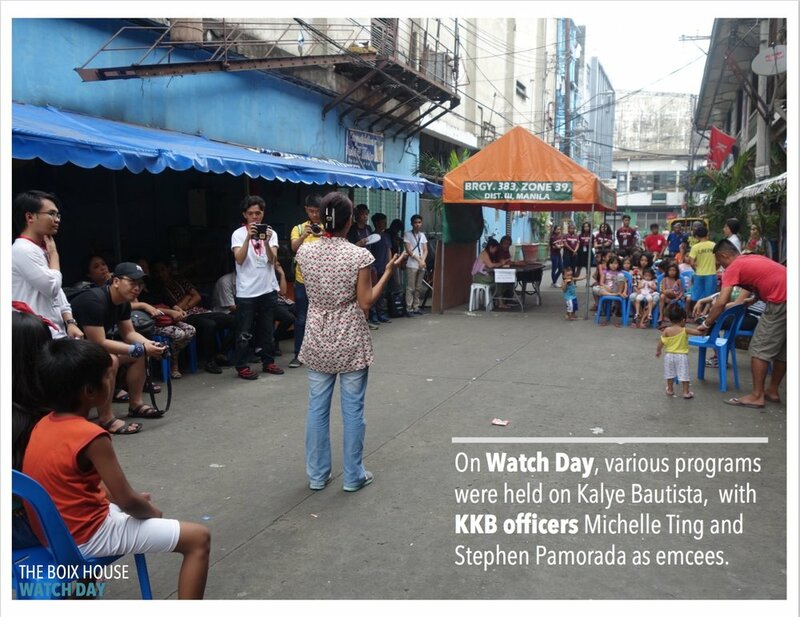 The event was attended by approximately 150 guests, who listened to presentations about the organization and its first project, the restoration of San Sebastian Basilica in Manila, which is the beneficiary of the funds raised. The event featured welcome remarks by Consul General Cecile Rebong, presentations by Bakas Pilipinas President Roz Li, and Vice President Tina Paterno. 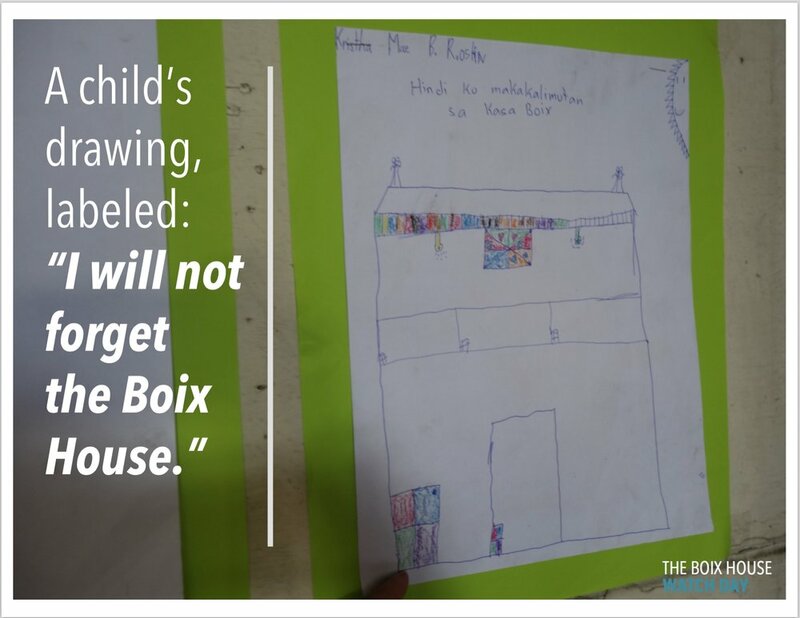 A Silent Art Auction featuring donated artworks by Filipino and Western artists contributed to the funds raised.